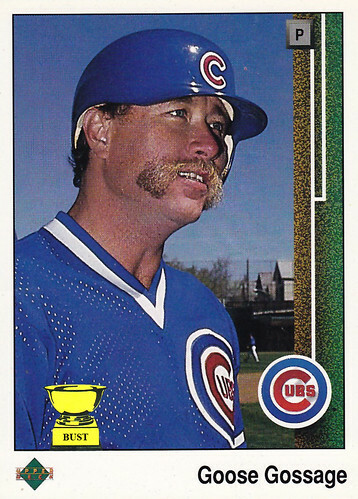 Goose had one plate appearance in 1989. But he loved to wear that batting helmet. He didn't want his beautiful hair to get out and overshadow that golden face fur. The helmet provided insurance that a regular baseball cap just couldn't promise.